Megasquirt is an open architecture hardware system designed to apply electronic fuel injection (EFI) to vehicles that did not have it, or apply a more thorough/modern EFI system to a vehicle that has an inadequate system in place. The system is supported by it's own firmware. The entire system has been largely developed by Bruce Bowling and Al Grippo. On top of allowing cars to use a custom EFI computer/controller for performance modifications, it can also incorporate many modern sensors (typically General Motors style sensors) that are often cheaper and more robust than the stock vehicle sensors they replace. With the hardware and firmware taken care of, the system still needs a quality software for users to interface with and use for tuning. That program is called TunerStudio. 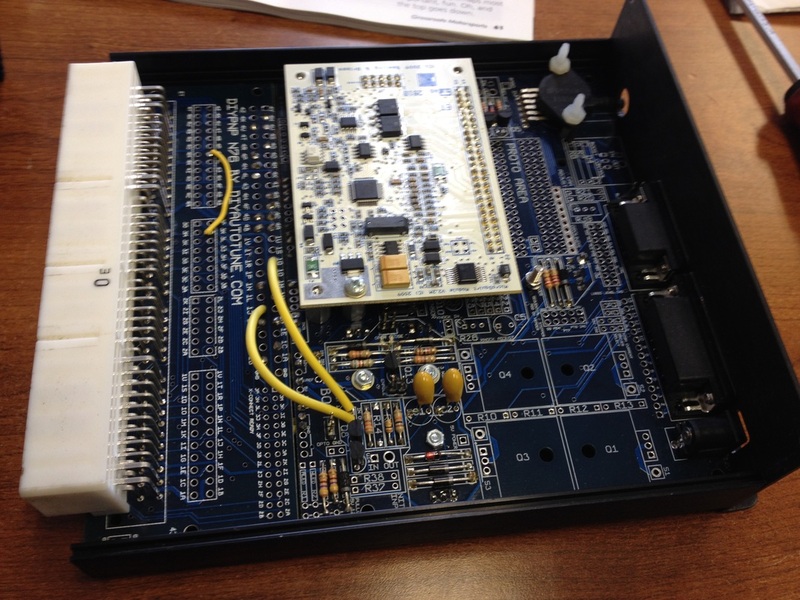 The program, created largely by Phil Tobbin, creates that interface for vehicle monitoring and tuning. Of all of it's functions, VE Analyze is probably the most well known and important as it allows for tuning while driving. 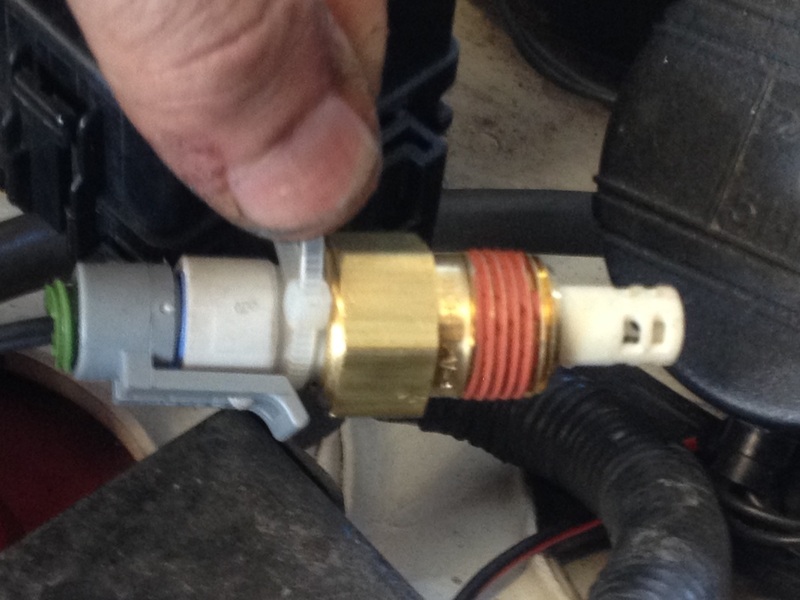 There are several iterations of the Megasquirt system available for different vehicles. 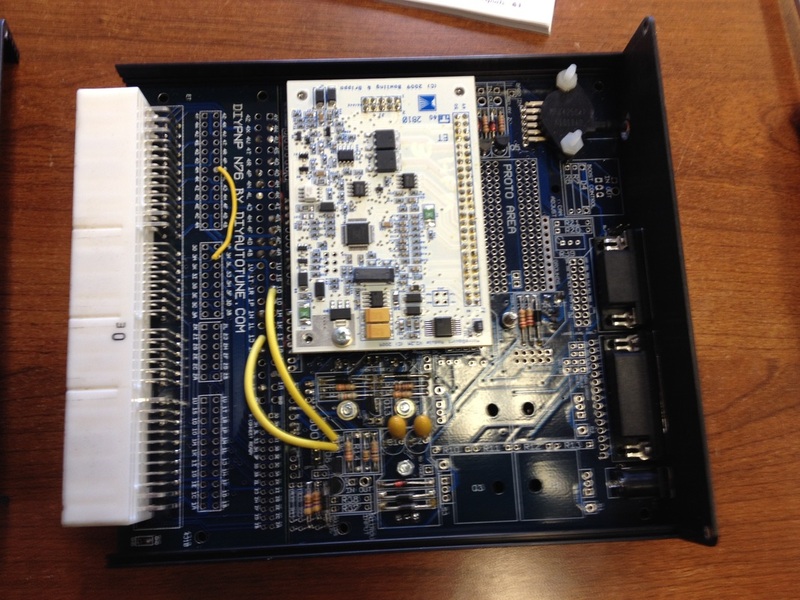 The open architecture of the hardware means there are several manufacturers creating Megasquirt kits for specific vehicles under license. Sports Cars, Etc. is a vendor for DIY Autotune, one of the companies creating kits for different vehicles. An example of where this type of system can be used is below. The owner of this 1991 Mazda Miata desired to supercharge the vehicle. 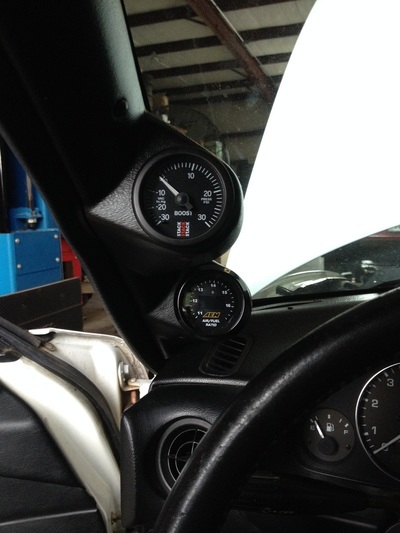 While the vehicle's stock computer (ECU) is adequate for regular performance levels, it is woefully under-prepared to handle the requirements of supercharging the engine.There are actually several possible Megasquirt based ECUs available from DIY Autotune for the Miata, but based off of the owner's future plans for the car, it was decided that a kit called the DIY PnP 2 would be best. That's a pretty long acronym, so what does it stand for? 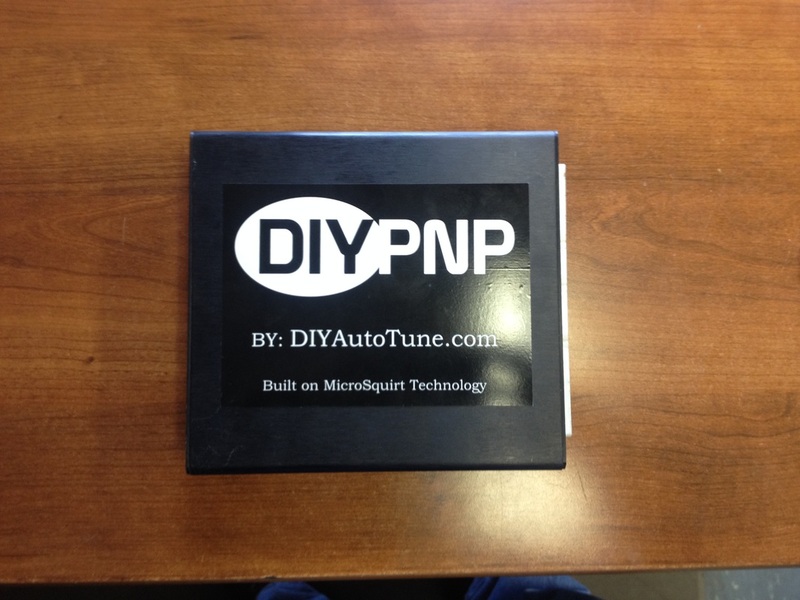 DIY PnP stands for "Do it Yourself Plug and Play". 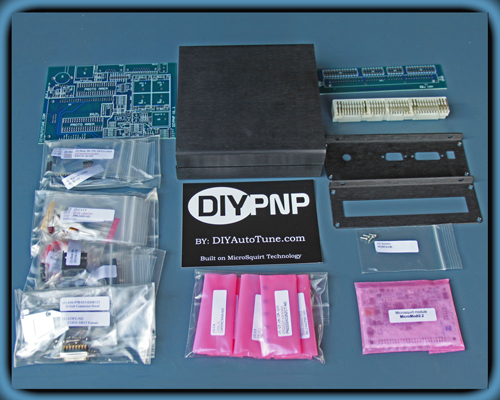 This means it is a computer that you assemble yourself, "DIY", but is designed to plug into the vehicle's stock wiring and work in place of the stock computers, "Plug and Play." 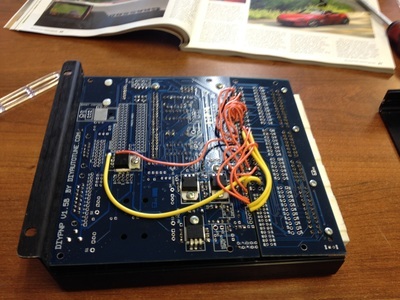 So in this example, the Megasquirt system has been made into a computer kit designed to work with a 1991 Mazda Miata. While the computers are designed to be assembled by the buyer, the process can be fairly daunting to those unfamiliar with computer assembly, and installation of the system can also be intimidating for those unfamiliar with performance modifications. Therefore, Sports Cars, Etc. handled the complete process for the vehicle's owner. 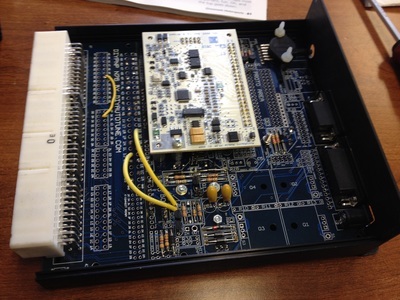 The first stage was assembly of the ECU. The ECU components arrive in bags with a naked circuit board and case. From there, we assemble them. 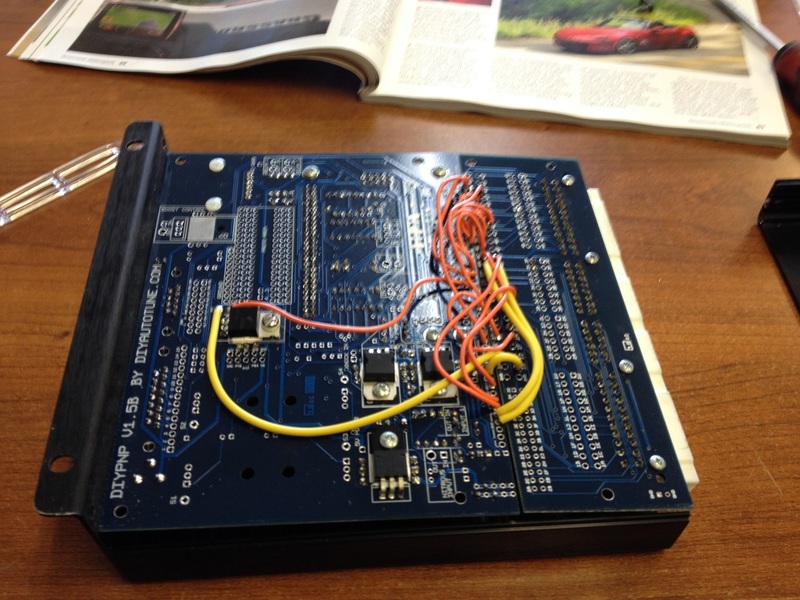 After the Meqasquirt ECU is built, it is time to install it into the vehicle. Remember how it was mentioned that the more modern Megasquirt computer can allow a car to use more modern, and often cheaper, engine sensors? 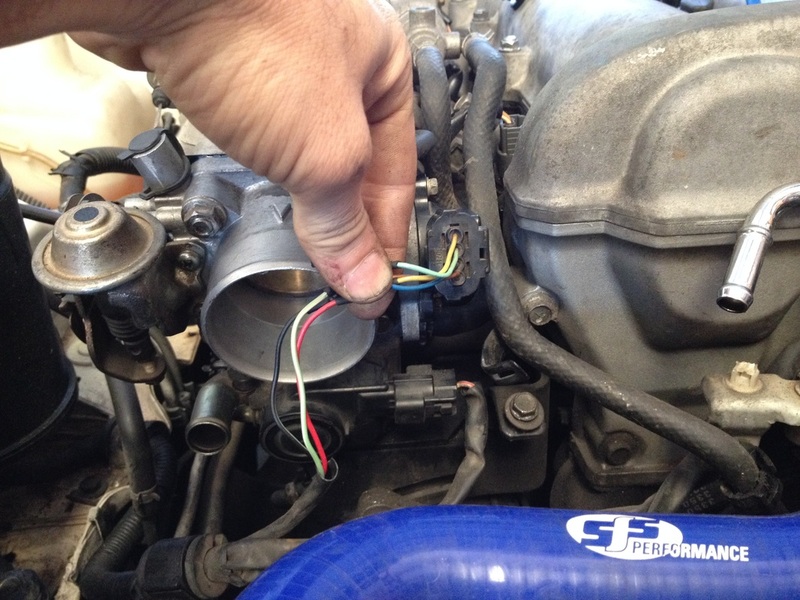 In this case, along with replacing the ECU with the Megasquirt the vehicle also had it's stock Air Flow Meter (AFM) removed and replaced with two cheaper, more reliable sensors that accomplish the same goal. The vehicle's original throttle position sensor (TPS) was also replaced with a more modern sensor that gives more accurate throttle position information to the computer. 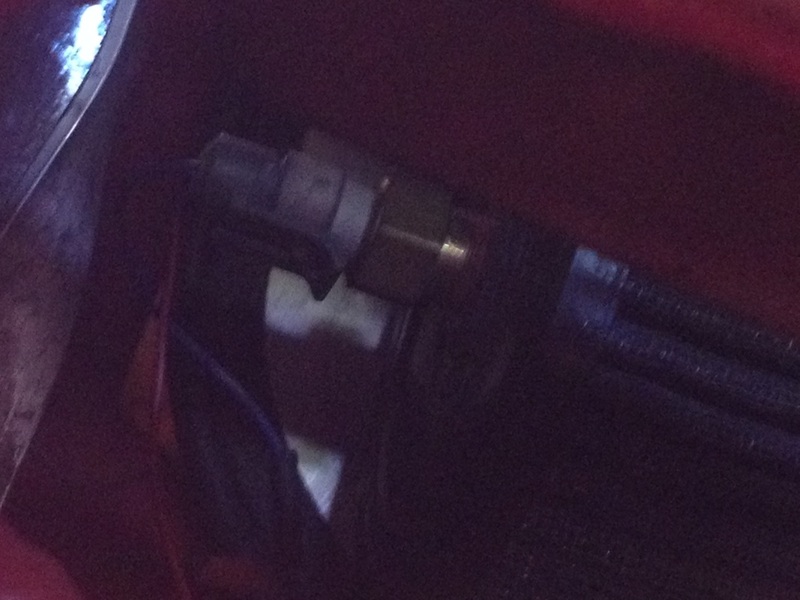 Finally, the vehicle's original 02 sensor was replaced with a more modern 02 sensor, called a wide band. 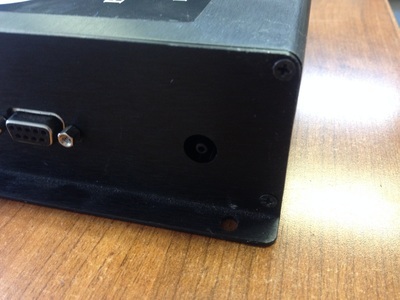 This wide band sensor allows for more detailed readings of the vehicle's exhaust, which gives the computer greater ability to analyze and control fueling. 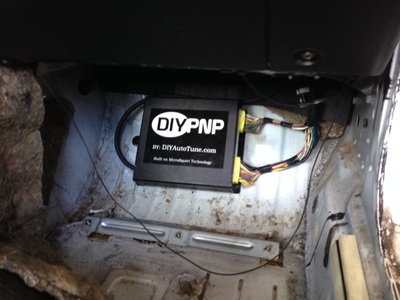 The upgraded TPS and upgraded wide band 02 sensor are both very important tools for tuning the new computer, and getting rid of the AFM means the car is no longer using an antiquated and expensive sensor. Once the car is up and running, the final step is tuning. While a lot of the drive-ability tuning can be taken care of by the VE Analyze function in Tuner Studio that was mentioned at the beginning, it is still wise to take your car to the dyno for max power tuning safely. While we do not have a dyno plot of this car's stock power, it is widely accepted that the average 1.6l Miata makes somewhere around 90-95hp at the wheels. 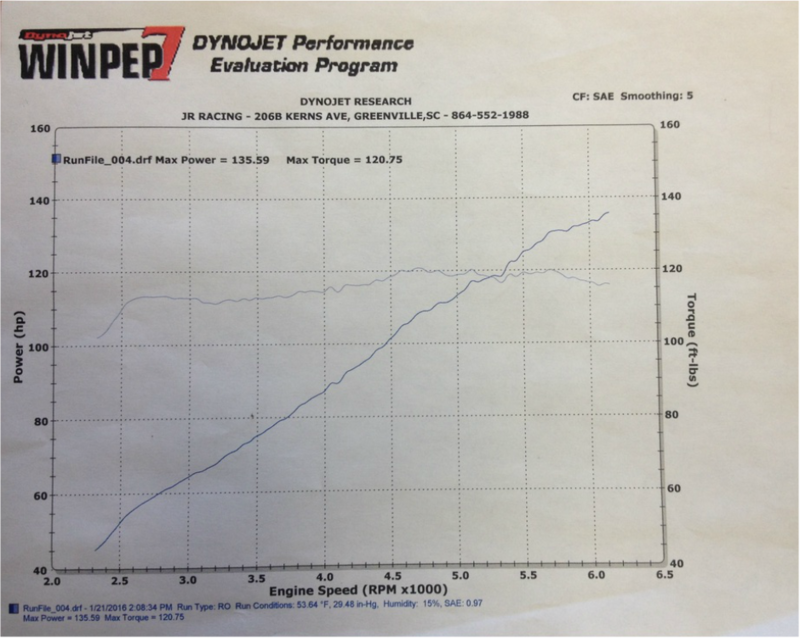 We've borrowed this dyno plot from Miataturbo.net as good example of the average 1.6l dyno plot. 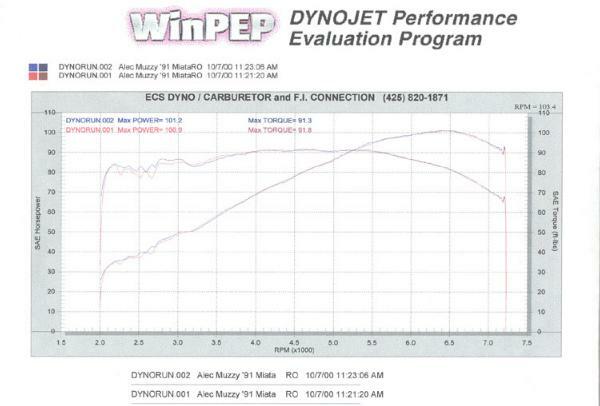 Thanks to Miataturbo.net for the baseline dyno chart. 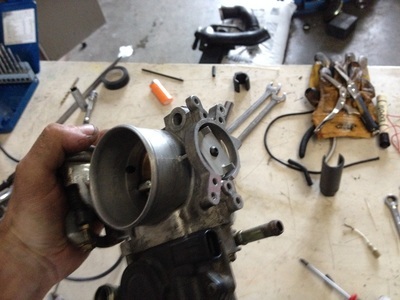 Back from the dyno, this 1.6l saw a respectable gain in power. 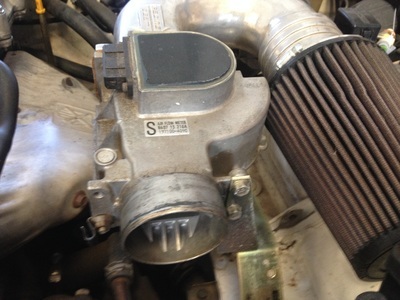 Going off the average 1.6l power curve like the one shown above, that's a 45rwhp increase along with a 30ftlb torque bump, in a flat, usable band. While it isn't the fastest set-up out there, this is a peppy, reliable Miata with enough power to have fun in the mountains. If the owner ever wanted to upgrade, a lot of the components used will be able to be reused no matter what path they choose for more power.